Fans of European football will have little difficulty in identifying the players that make up Algeria’s talented attack. The likes of Islam Slimani and Riyad Mahrez roll off the tongue but it’s another Europe based forward whose contribution in terms of goals was the greatest in qualifying for the AFCON; El Arabi Hilal Soudani. 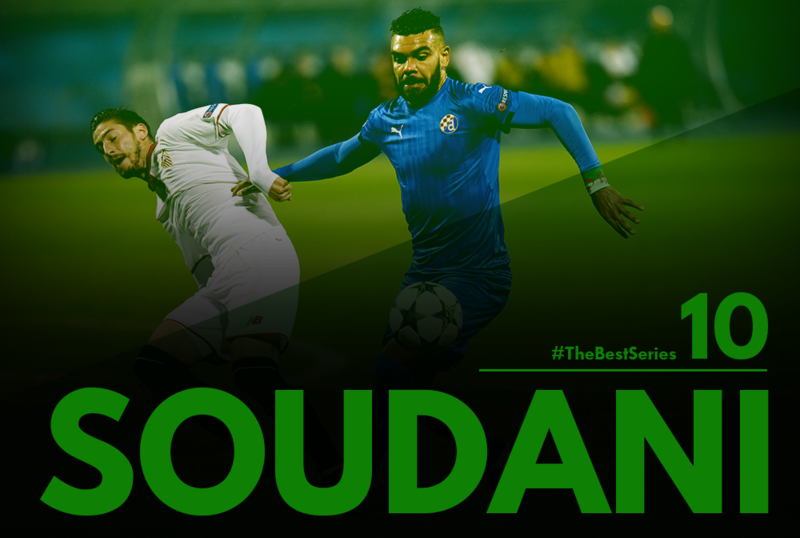 Soudani had to bide his team to earn a move to Europe but has emerged to be a key player for Dinamo Zagreb. Playing mainly from the right wing, the Algerian International is a constant threat on the ball as he looks to cut in-field and let fly. The 29-year-old has picked up where he left off from last season, chalking up 7 goals and 3 assists in 15 league games at the time of writing. With the Cup of Nations almost upon us, Soudani will be looking to continue this form in 2017. Slimani first emerged on the global stage during the last World Cup where his goalscoring exploits won him, and Algeria a number of supporters. While his goals and performances in Brazil got him some attention, it was his work in Portugal’s Liga Sagres that really set him ahead on the path to success. Having initially looked out of place at Sporting, the Algerian international rapidly improved to earn a permanent spot on the team, scoring 10, 15 and 31 goals respectively during his 3 year tenure at the Estadio Jose Alvalade. Slimani, a player who is a great modern center forward, has shown his ability to excel in big games as well, endearing himself to Sporting fans, and winning himself a great rapport with his coach, Jorge Jesus. He’d already scored 5 times against Porto in Sporting colours this year, and his goal against them for Leicester in the Champions League this season made it 6 in a year! 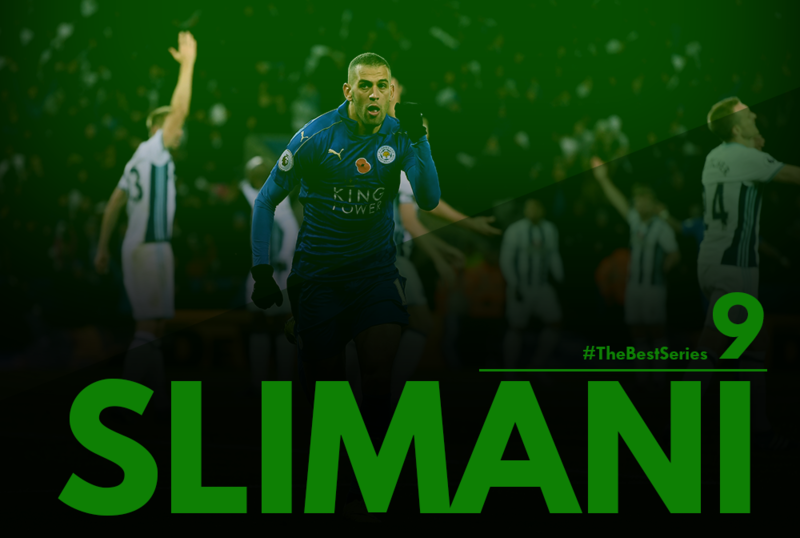 Strong in the air, quick, and relentless in his pressing off the ball, Slimani has shown the perfect characteristics of a great leader of the line. His performances earned him a big money move to surprise English Champions Leicester City on deadline day, and the Algerian has been one of the better signings of the summer. After scoring on his debut, the Algerian has scored a total of 4 times in league football for the Foxes, with an additional goal against his beloved Porto as well in the Champions League. Slimani had been brought in with a view to replacing Okazaki, considering his skill set and style of play, but with the Japan international’s increasingly evident importance, Slimani may have to compete with talisman Jamie Vardy instead. Denis Onyango’s exploits in 2016 have not only given him an entry into this feature, but have also made him a national hero back in his home land of Uganda. The 31-year-old became the first every player from his country, to win Africa’s biggest club competition – the CAF Champions League. His success in the year have propelled him to legendary status in Uganda, with many proclaiming his as their greatest ever sporting star – not too shabby for a goalkeeper. 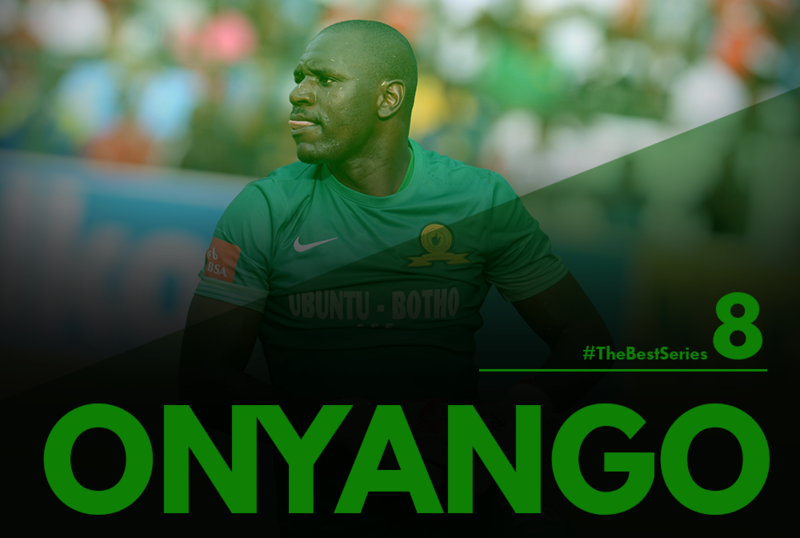 Despite facing a recurring knee issue, Onyango was ever-present in Mamelodi Sundowns’ league winning campaign, keeping an incredible twelve cleansheets in the twenty-two fixtures that he played. 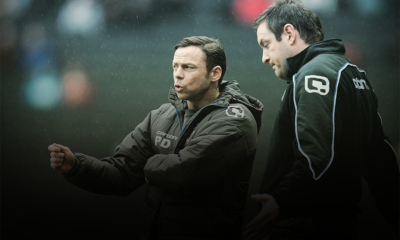 He helped the South African side complete the double with his heroics in the Champions League. Five cleansheets en route the final were more than what the side needed; and despite being substituted off in the first half in the second leg of the final against Zamalek due to injury, his cleansheet and 3-0 victory in the first leg was enough to give his side their first ever Champions League, and a second ever title for a South African side, eleven years after the first. 2016 saw Cedric Bakambu complete his first breakout season in one of Europe’s top leagues. The former Bursaspor forward scored 7 more goals in the second half of the 2015/16 season, taking his overall tally to 12 goals. 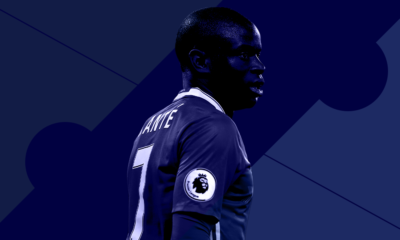 In a time where top strikers are a luxury around Europe, it was natural that the powerful, pacey forward would be linked to several clubs over the summer break. Villarreal though, managed to keep hold of him, the same couldn’t be said for manager Marcelino, the Spaniard left just before the start of the 2016/17 season. Bakambu missed the start of the season however with a hamstring injury. Fortunately for The Yellow Submarine, new signings Nicola Sansone and Roberto Soriano transitioned to the intensity of Spain’s top-flight quickly to help Villarreal into a strong start of 3 wins and 3 draws. 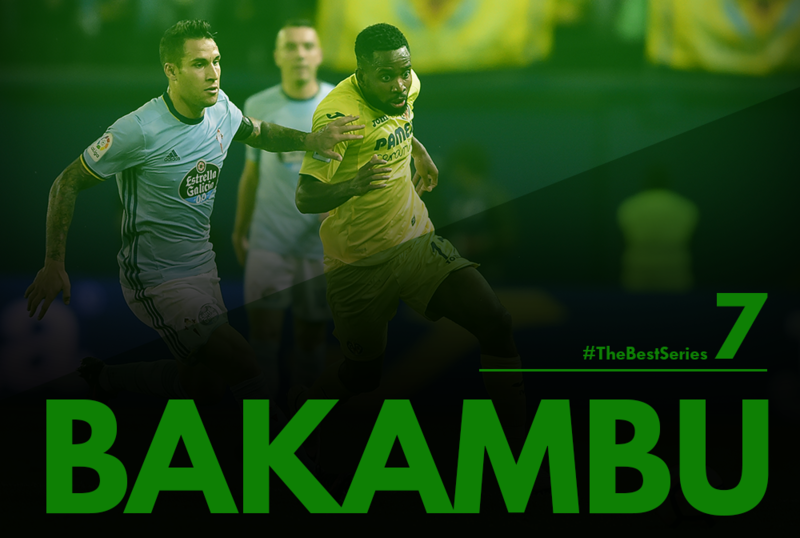 Bakambu returned for their most recent 7 matches, scoring 2 goals including the winner against Las Palmas. Fitness could be a concern moving through the season but if the Congolese forward can remain fit, another strong successful season can be expected. Part of Mamelodi Sundowns’ first ever CAF Champions League winning squad, Khama Billiat was instrumental in guiding the South African side to victory in Africa’s premier competition and also the domestic Premier Soccer League title. Billiat was named PSL Player of the Season for the 2015-16 campaign, which interestingly was the 20th season of the competition. In doing so, the Zimbabwean became the fourth individual from his country to pick up this award with the likes of Benjani Mwaruwari doing so in the past. 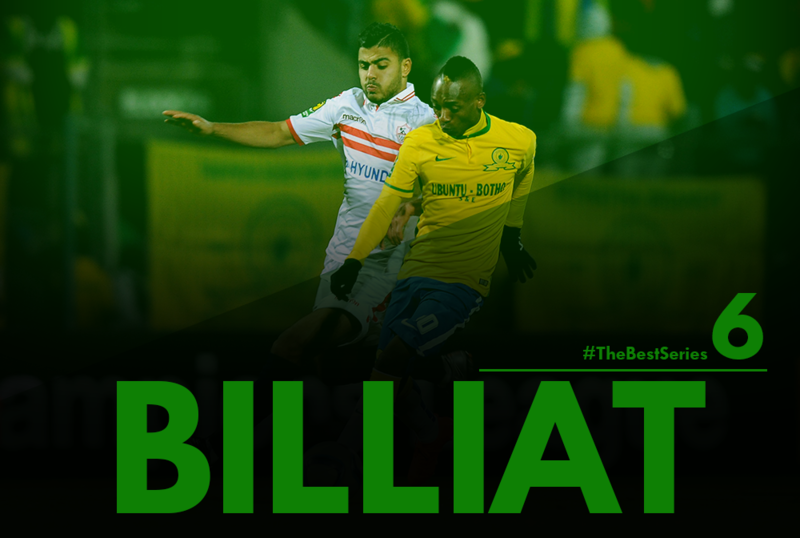 The attacking midfielder played a key role in the side’s historic Champions League campaign, contributing three goals including the winner away to five-time champions Zamalek in front of a capacity crowd, who Billiat would go on to face again in the finals. It was in the league that Billiat really grabbed the footballing world’s attention; of the fifty-five goals scored by the eventual champions, the Zimbabwean either scored or assisted twenty-six of them. This return was in a total of twenty-six leagues games; thus the 26-year-old contributed to almost half of his sides’ goals averaging a goal or assist every single game.